Manchester United ran out comfortable 3-0 winners against Fulham at Craven Cottage in Saturday’s Premier League lunchtime kickoff. Paul Pogba opened the scoring inside 15 minutes before Anthony Martial doubled our lead less than 10 minutes later. Pogba converted a penalty midway through the second half after Juan Mata was tripped inside the area. Three points moves us above Chelsea and into fourth spot prior to the Blues’ trip to Manchester City on Sunday. 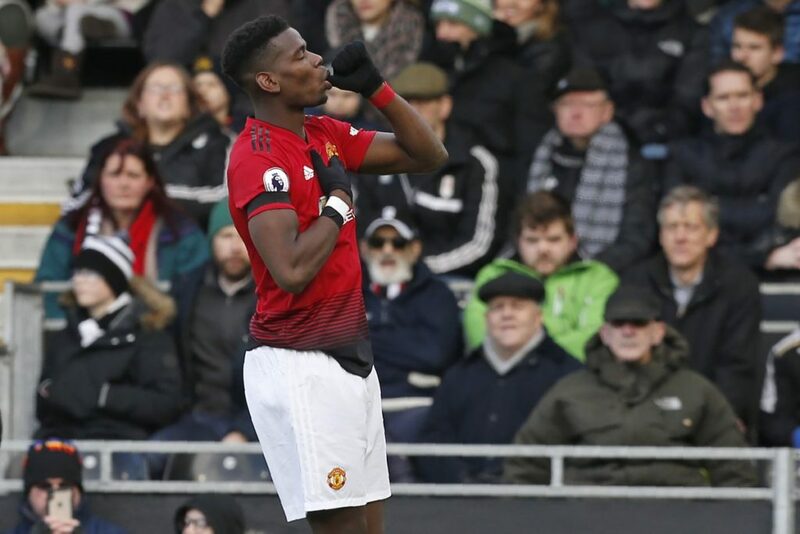 Paul Pogba has been revitalised under Ole Gunnar Solskjaer having previously been very inconsistent during his two-and-a-half seasons under Mourinho. The 2018 World Cup winner has now scored eight goals in his last eight Premier League matches, whilst Ole Gunnar Solskjaer has won 10 of his 11 matches in charge of Manchester United in all competitions.